feedback from each client seriously. maintenance accessories and repair kits of fuel injectors are also available for your choice. 5, Validity: The quotation will be valid for 60 days. why let customer choose us ? 2. we can guarantee for the quality and delivery time . feedback in their local market. 1. A professional supplier of Diesel Fuel Injection System Tester over 20 years. 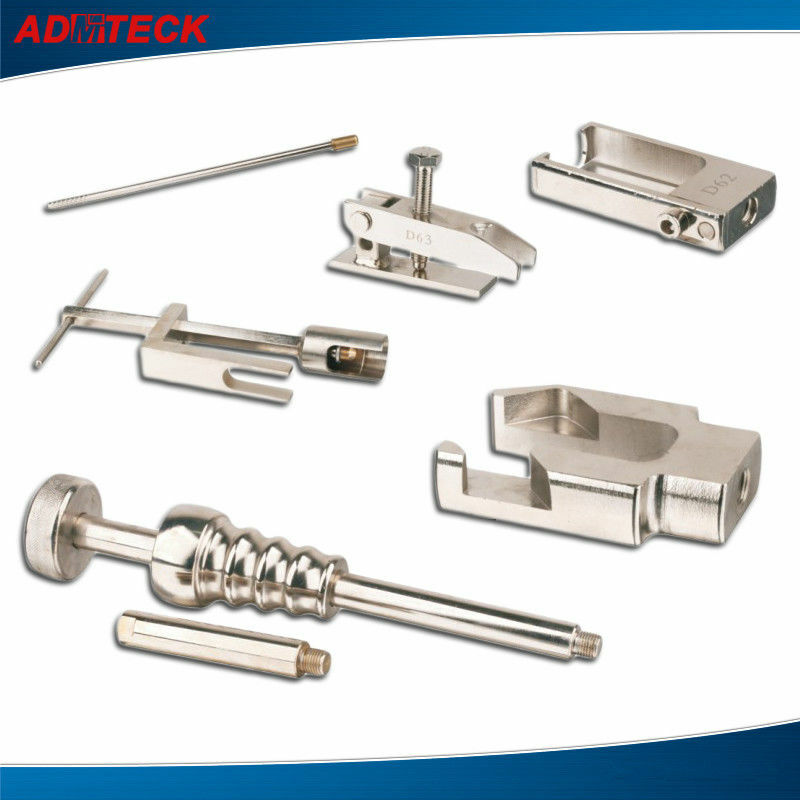 Tester), Nozzle Tester,and many spares parts of Pumps.The quality can be assured.